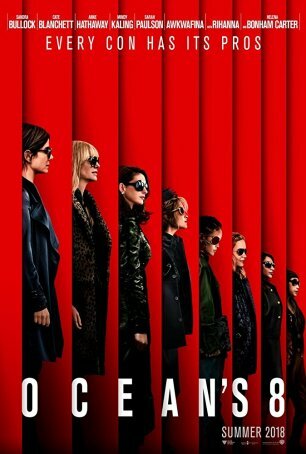 A poorly-designed heist leads to a surprisingly lackluster experience, unless you’re on hand primarily for the fun of seeing eight talented actresses interacting. 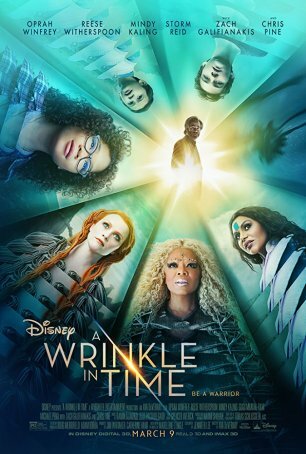 Saddled with an unevenly paced screenplay and overly reliant on generic CGI, "A Wrinkle in Time" fails to convey the magic of the book. 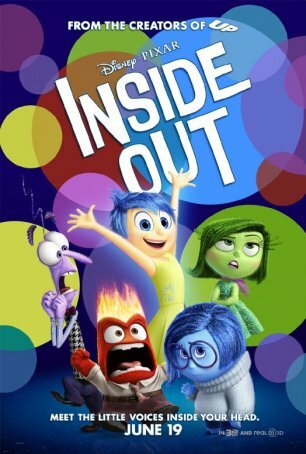 "Inside Out" is the best American-produced animated film we have seen in many summers.